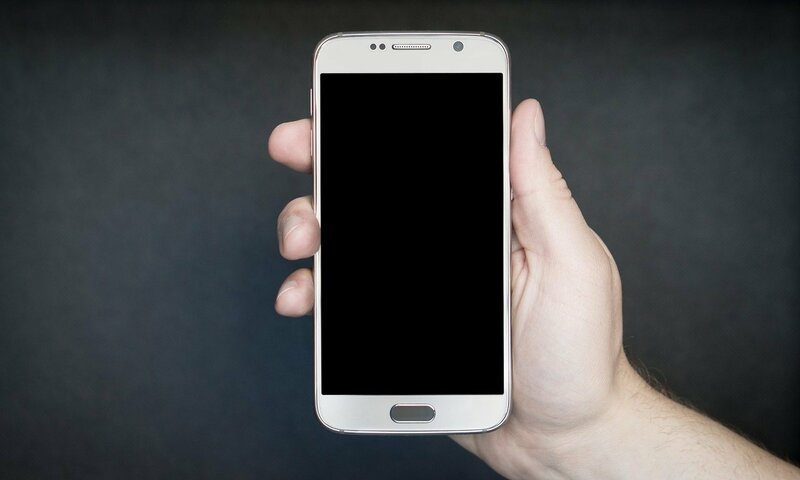 New research out of the University of Waterloo has found a novel method to extend the battery life of smartphones for up to an hour each day. The researchers have developed an app which smartphone users can use to reduce the energy consumption of their devices without any significant impact on performance. "The built-in multi-window feature released with the new Android operating system allows users to have multiple windows and files open at the same time similar to a laptop, but this results in unnecessary energy drain," said Kshirasagar Naik, co-author of the study and a professor in Waterloo's faculty of Electrical and Computer Engineering. "We have developed an app which users can install on their devices and use to reduce the brightness of non-critical applications. So, when you're interacting with one application, the brightness of the other window goes down thereby reduces the energy consumption of the device." The app was evaluated in an experiment involving 200 smartphone users, who downloaded the software on their devices and used it while they had multiple windows opened. It was found that when the energy saving technique was used it extended their battery life by 10 to 25 per cent. "What happens now is that you put the phone on a charger for the night and when you leave home the next day the battery is at 100 per cent, but there is a lot of behind the scenes computation and communication going on, and it drains the battery," said Naik. "By midday charge is reduced to 30 per cent. So, you need to charge the battery many times in a day, and from the user's perspective that is a big pain. "Due to the excess energy consumption, the phone becomes warmer and warmer while the frequent charging reduces the life of the battery. So, batteries that are meant to last for three years may have to be replaced in two years." The study, MultiDroid: An Energy Optimization Technique for Multi-Window Operations on OLED Smartphones, co-authored by Milind Kumar Rohit, Chiranjeev Kumar and Ginny all of the Indian Institute of Technology and Naik was recently published in IEEE Access, an open access journal of the Institute of Electrical and Electronics Engineers. Why does my phone battery die so fast?